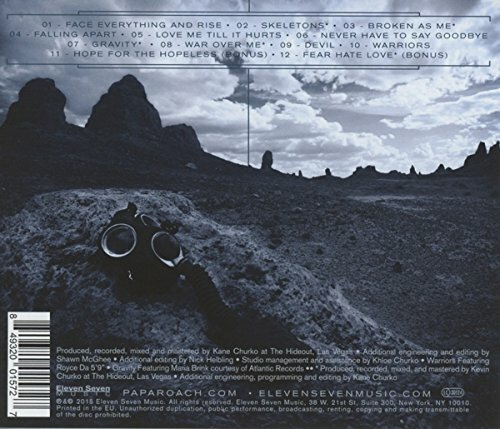 This eighth album from the nu-metal survivors is their follow-up to 2012's The Connection. 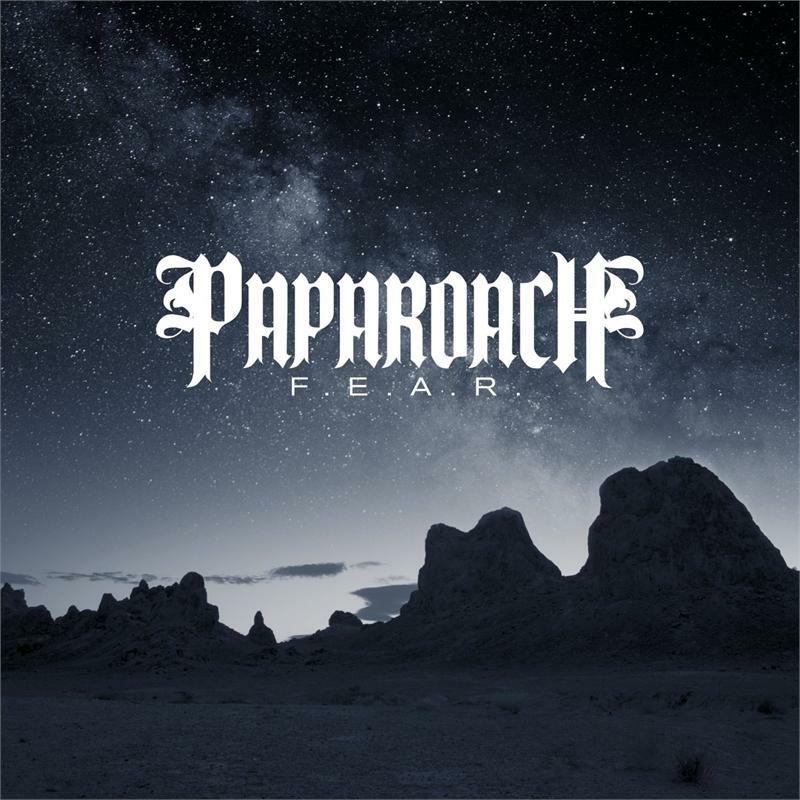 Expanding upon the electronic edge first introduced on that album, this release sees Papa Roach turning in another fan-pleasing slab of melodic, industrial-tinged pop-metal. 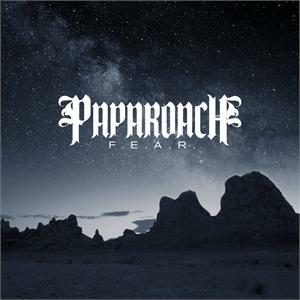 The Web singles "Warriors" and "Face Everything and Rise" are included.